When considering an investment opportunity, think like a banker who’s about to issue a loan. What’s the safety? How are the chances that the commitments are kept? Is there a healthy balance between assets and liabilities? Buy stocks and bonds the same way you buy steaks: on sale! When reviewing the ‘retail shelf’, watch out for the fool’s gold – the stocks that are cheap for a reason. It’s all about pinpointing why they are cheap as well as the likelihood of a comeback. In an attempt to advocate for a buy-and-hold strategy, the author reminds us that 80-90% of one’s investment returns occur 2-7% of the time. Hence, it’s utopia to believe you’re able to time the market. 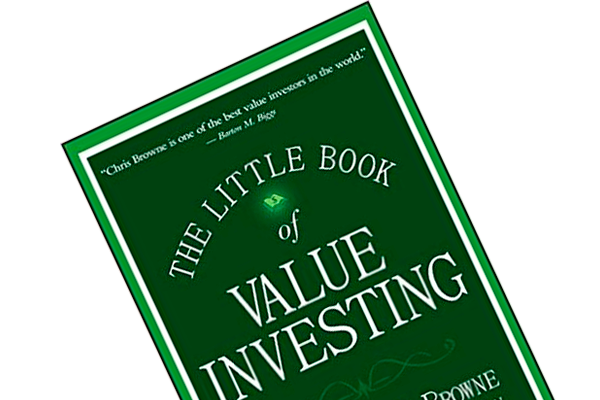 Christopher Browne has written a fine, easily readable, little book that superficially – but sufficiently – treats the many fundamental lessons you need to know in order to navigate in the value investing universe. 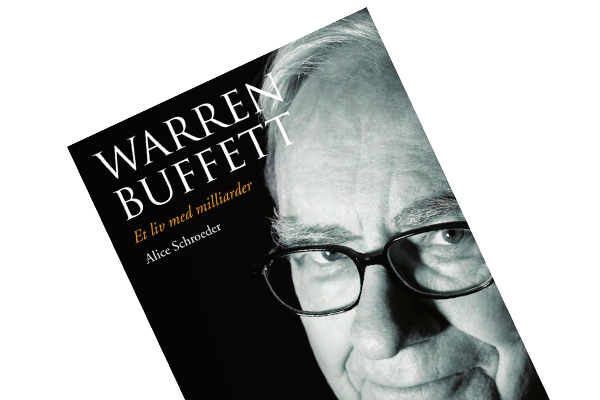 It’s a great starting point before moving on to more advanced works such as Value Investing: From Graham to Buffett and Beyond and Security Analysis. 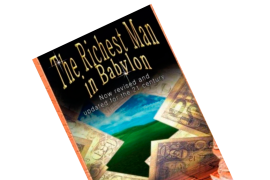 The below are in my view the most essential lessons from the book. In chapter 2, Christopher explains that one should think like a banker who’s about to issue a loan. The banker would start off by evaluating the safety. Is there a good chance that the borrower will honor his/her commitments? Likewise, the investor should begin his analysis by evaluating a stock or bond’s safety. Is there a good balance between equity and debt? What’s the earnings power? What are the assets really worth? In essence, it’s all about eliminating the risk of permanent loss of capital. In length of chapter 2, Christopher uses chapter 3-5 to underscore the importance of the margin of safety principle. It’s mentioned in previous posts that one’s margin of safety is the ‘gap’ between a stock’s price and the underlying company’s intrinsic value. If you estimate that a company is worth $100, you don’t want to pay more than $66 for the stock (read The Intelligent Investor for a more in-depth walk-through of the margin of safety principle). Safety comes in many forms, but generally it’s all about acquiring assets the same way you buy steaks: on sale! Christopher recommends you screen for stocks with low P/E, P/BV or other relevant price-to-fundamental metrics. 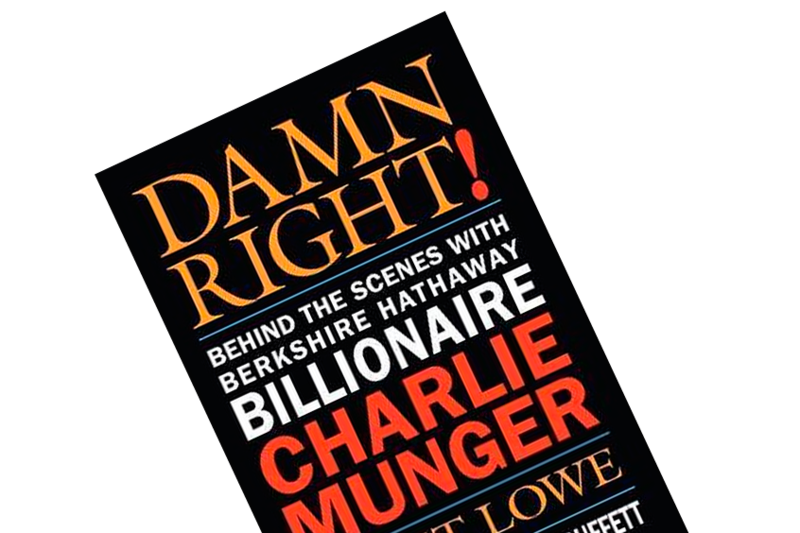 He mentions in chapter 9 that “risk is more often in the price you pay than in the stock itself.” It’s a wellknown fact that any investment opportunity – even the most unsavory you could imagine – is attractive in a given price range. You reduce your risk by insisting on acquiring assets only when they’re cheap. Oh, it would be swell if all you needed to do was acquire a basket of low P/E and P/BV stocks, and your net worth would be safe and ever-increasing. But that’s not the case, says Christopher (though Tobias Carlisle makes a convincing case for such a strategy in Deep Value). Nevertheless, Christopher recommends you produce a list of potential candidates. These are too be divided into a ‘yes’ and a ‘no’ pile. The majority of your initial candidates will be cheap for a reason, e.g. a toxic capital structure (an overweight of debt relative to equity) or stagnating revenues and earnings. It’s all about pinpointing why they’re cheap and the likelihood of a comeback. Now that you have a manageable field of candidates in the ‘yes’ pile, it’s time to delve into a more thorough analysis of each idea. Christopher recommends diving into the balance sheet first. It’s a snapshot of the company’s financial health. You should start off by taking a closer look at the company’s liquidity; how is the relationship between current assets and current liabilities? Is there a large portion of goodwill as well as other intangible assets you should disregard in your analysis of the company’s true book value (e.g. brand value, patents, trademarks and copyrights are worth nill in case of liquidation). If you’re satisfied with the company’s health based on the balance sheet, you can delve into the income statement. How’s the revenues and earnings trend? How’s the profit margins? Is there a satisfying return on capital? In chapter 14, Christopher presents an array of qualitative factors you should consider during your decision making process. In the last handful of chapters, Christopher advocates for the buy-and-hold strategy. He reminds the reader that it’s a marathon, not a sprint. “It’s time in the market, not market timing, that counts”, explains Christopher before documenting that 80-90% of one’s returns occur 2-7% of the time. It’s thus utopia to believe one can capitalize on timing the market just right. One should instead have confidence in one’s analyses and maintain a longterm time horizon. Sooner or later the market will realize the asset’s intrinsic value (as so forth your valuation is correct, that is). As implied in the introduction, you can quickly read through this book. There’s plenty of sound and thought-provoking principles for the ‘value novice’. The more experienced investor, who is familiar with the principles outlined in e.g. The Intelligent Investor, would be better served with more advanced books. Yet, all in all, it’s a great little thing!